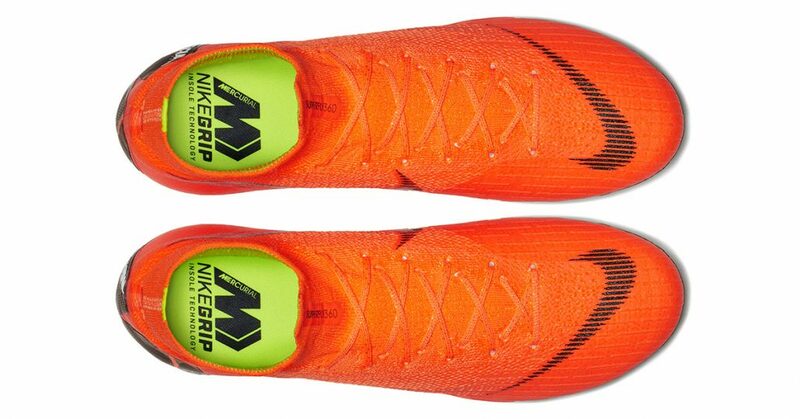 Cristiano Ronaldo is excited and we are as well – let’s take a closer look at the new Nike Mercurial Superfly 6. 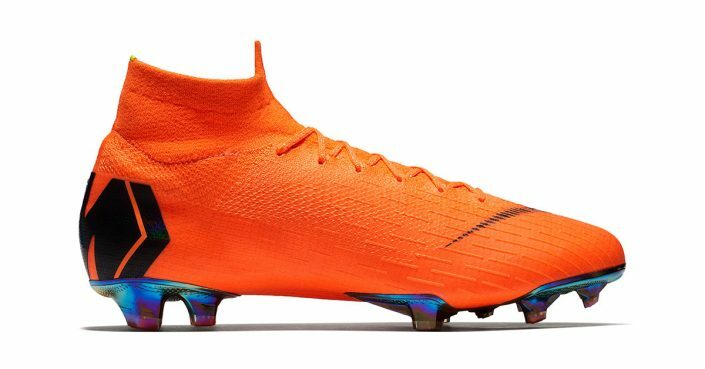 Along with the new Mercurial Superfly 6 Nike also presents the new Mercurial Vapor 12 .The two new silhouettes have a lot of features in common. 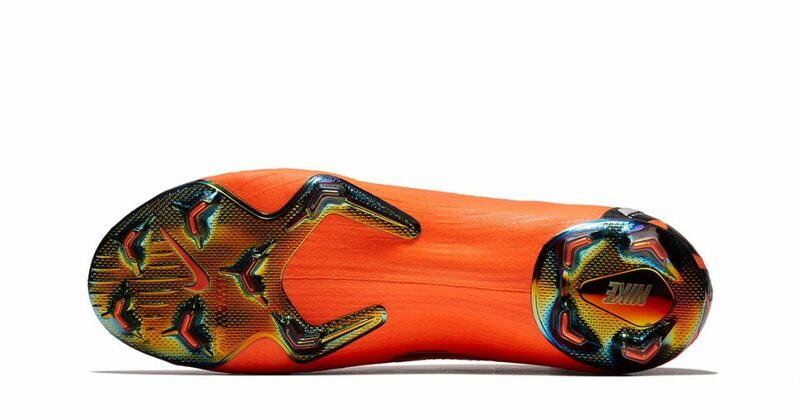 Where to buy the Nike Mercurial Superfly 6? 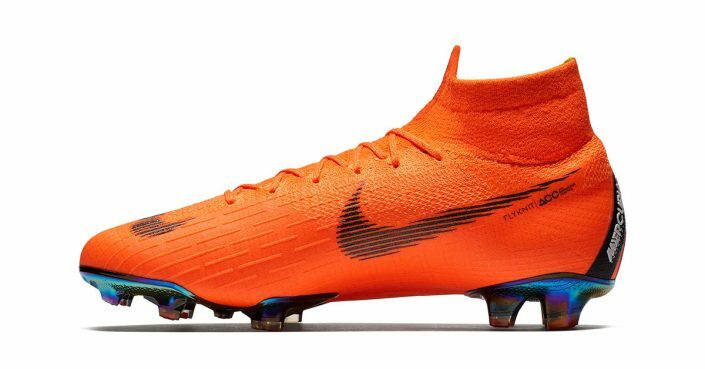 Both the Mercurial Superfly 6 and the Mercurial Vapor 12 will be available in Nike Store and select retailers on the 14th of February.